IAS topper and IFS Officers are SAP. VoSAP Congratulates! 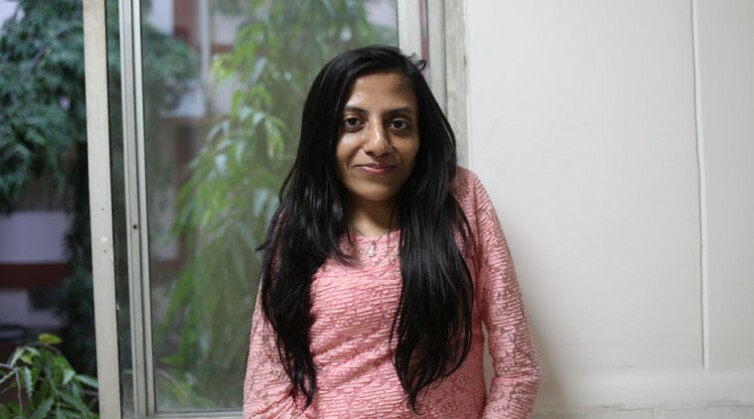 Voice of SAP friends and volunteers from across India and globe congratulate Ms Ira Singhal (62% locomotor disability) to rank #1 in IAS exams in India and Ms Beno Zephine from TamilNadu to join IFS (Indian Foreign Services) at age of 25 who is 100% visually impaired. When there is a WILL, there is a WAY! 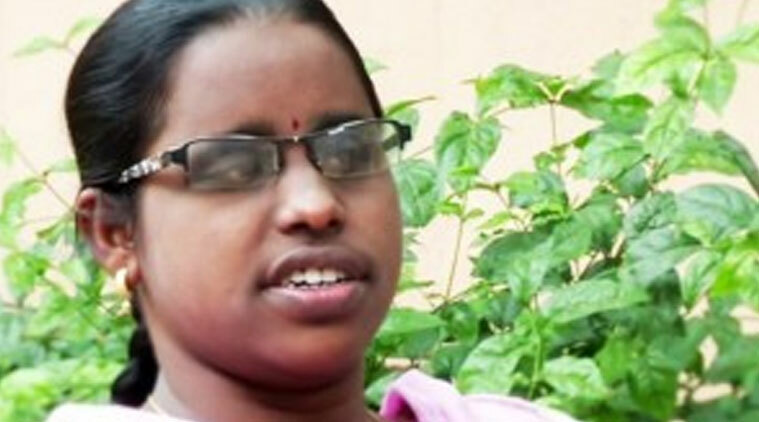 It is truly inspiring to millions of Specially Abled People of India and across the globe that they can also compete with others and be a top ranking IAS, IFS officer or corporate professional, overcoming the physical challenges. It requires tremendous support of family, firm determination and society to support their education and provide the equal opportunity. Please share these success stories with as many families as possible to provide hope and inspiration to support their Specially Abled Child’s ambitions. Hope employers will take a note of potential of “untapped” human resources and hire them to grow their business at the same time Empower the individuals with disability and their families.